Jean Pierre Ndossoka stabs children dead after Sabine Ntongo, wife drops them off for visit. Pictured Jean Pierre Ndossoka. Image via Facebook. 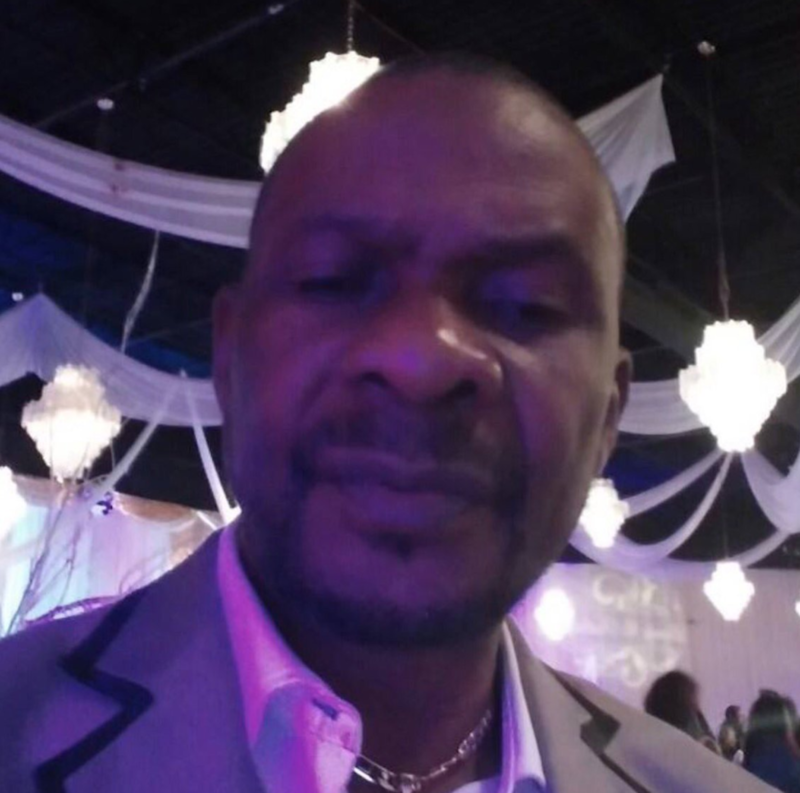 Jean Pierre Ndossoka a Houston, Texas man stabs his eight year old and one year old daughter dead following the man’s estranged wife, Sabine Ntongo dropping the children off for a family visit. 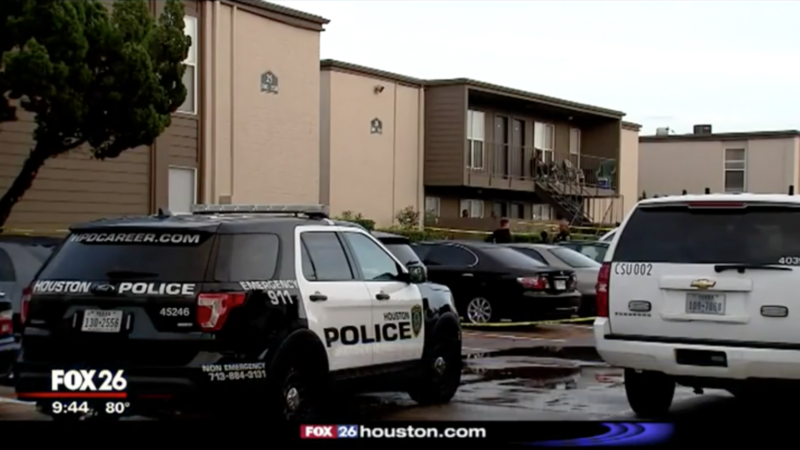 A Texas father suspected of fatally stabbing his two children in Houston and fleeing the crime scene has been hospitalized after police found him with a self-inflicted gunshot wound in his car. 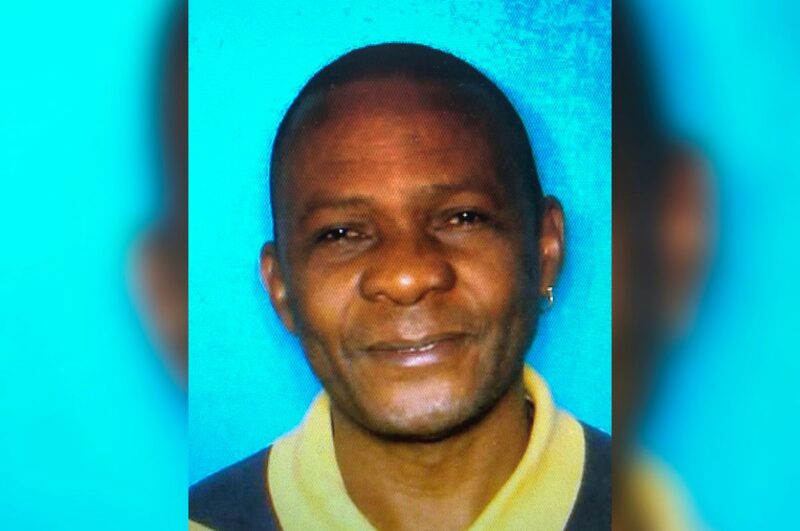 Houston cops say 61-year-old father Jean Pierre Ndossoka was taken to a hospital in stable condition Sunday after authorities found him in Pasadena, just southeast of Houston. Court records show he’s charged with capital murder. Officials began searching for the father Saturday, shortly after his estranged wife found their 8-year-old son and 1-year-old daughter dead at a Houston home. Police say the mother dropped off the children for a visitation with their father, only to later call and tell her the children were dead. Earlier reports told of the man calling the mother and threatening of killing the children. Upon arriving at the apartment a short while later, the mother, Sabine Ntongo found the couple’s two children lying dead on the bed. Told HPD Assistant Chief Wendy Baimbridge, ‘At that point she came back to the apartment and she found them deceased and the husband had fled the scene’. The mother also called police as she raced to the apartment complex located at 10900 block of Fondren, Houston. Not immediately clear is what led to the father stabbing his own children and whether the estranged couple were embroiled in a custody battle…. Pictured the Fondren, Houston home of Jean Pierre Ndossoka where the two children were found dead. Abc13 reported the couple emigrated to the U.S. from the Congo several years ago, with naturalized citizens. Of note, Patrice Nsuary a cousin of the mother, described Ndossoka as verbally abusive to his estranged wife. Adding, ‘They were good, normal kids’. Upon the mother leaving Ndossoka, the relative told of the woman taking the children with her, only for the father to protest. Offered Nsuary, ‘…but he wanted to see the children every day’. Chron reported the estranged couple having been married for six years and recently separating. Ndossoka doesn’t appear to have any prior criminal history in Harris County. He’s due in court Monday morning at 9 p.m., in front of Judge Robert Johnson. Court records don’t list an attorney for Ndossoka. If he’s found guilty, the father could face a death sentence. 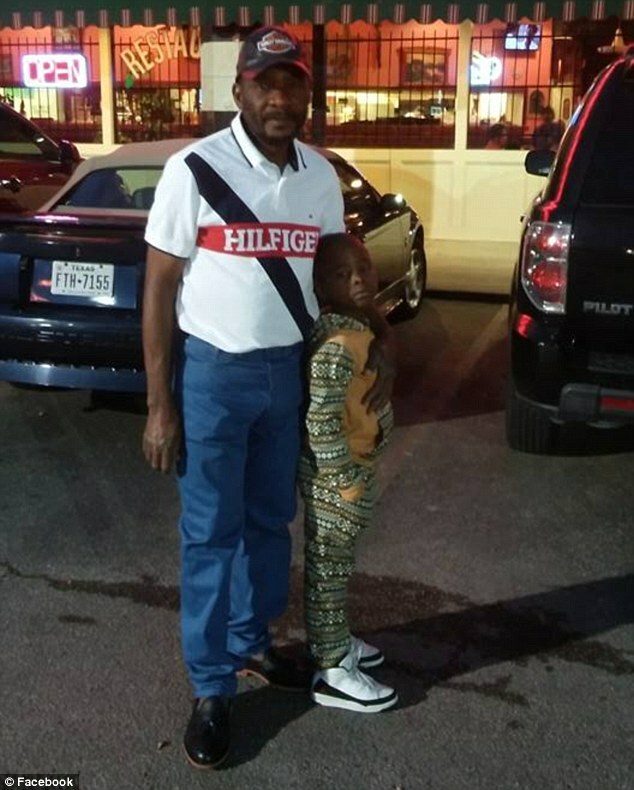 Pictured, Jean Pierre Ndossoka and his 8 year old son. 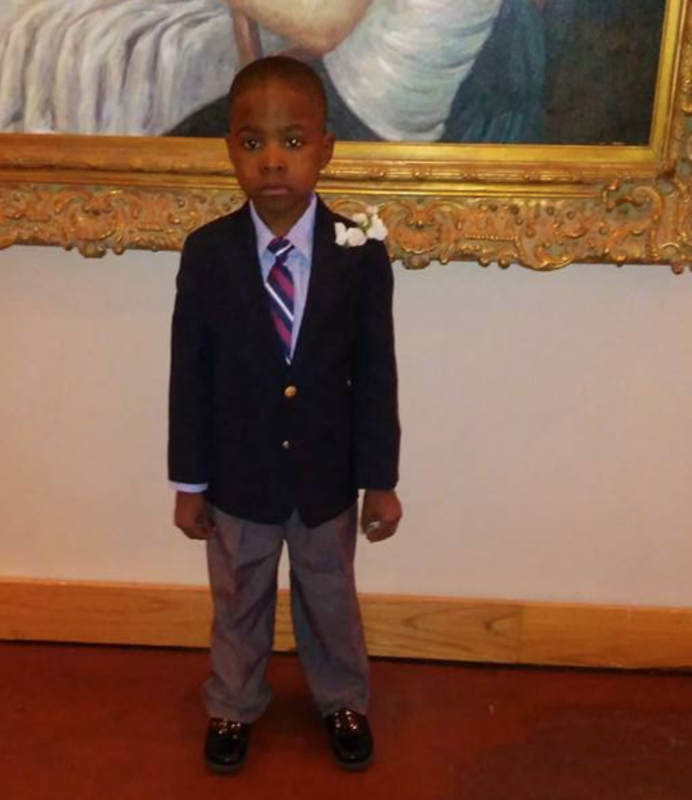 Pictured, Jean Pierre Ndossoka’s 8 year old son. Image via Facebook.